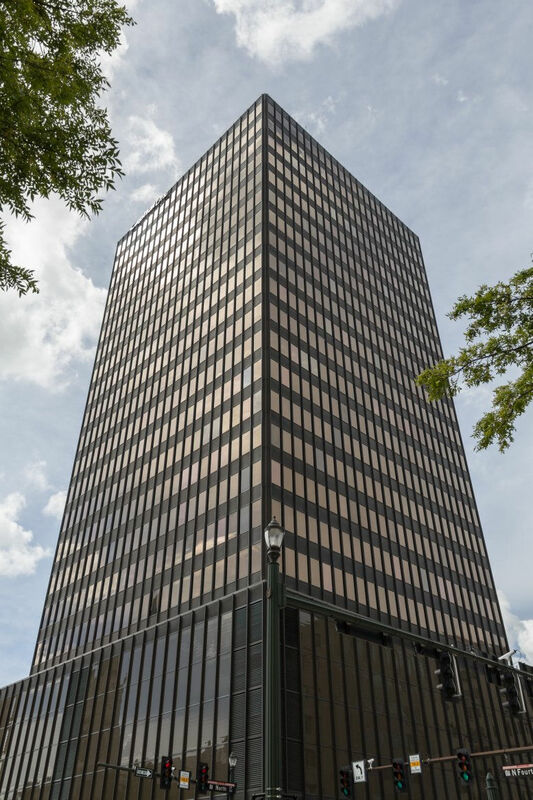 Offices.net offers fully furnished executive suites, professionally equipped office space and cost effective corporate real estate in Louisiana. 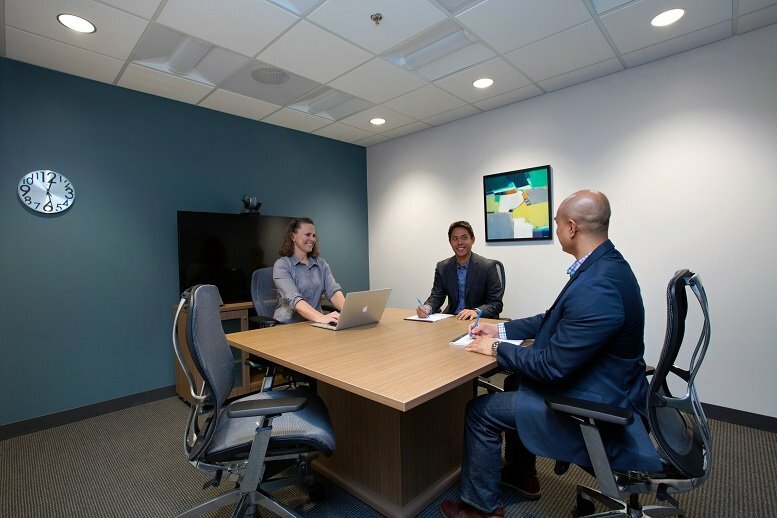 The office space for rent includes a wide range of essential services, making setting up a business in Louisiana faster and easier than ever. Click the name of a city above to find office space for rent in Louisiana, or call 1-877-693-6433 to speak to a consultant. Where the Mississippi River meets the Gulf of Mexico, Louisiana is the twenty-fifth most populous state in the country (2018 data). The state has a strong multicultural heritage that has been influenced by Native American, French, Spanish and African cultures. Louisiana is the only state to divide its territory by parishes rather than counties. The state's capital is Baton Rouge and its largest city is world-famous New Orleans. Key industries include aerospace, agribusiness, automatic, energy (particularly petroleum and natural gas), entertainment, manufacturing, process industries, software development, and water management. A productive workforce, relatively low taxes, good infrastructure and logistics, a pro-business climate especially for small businesses, and one of the country's leading recruitment and training programmes make it a welcoming place to do business.